This year’s theme is “No Turning Back,” which emphasizes just how much progress electric vehicles have made over the last few years. We’ve passed the point of no return where the price, range, and technology packed into electric vehicles increasingly makes them the best solution for most consumers — and the planet. 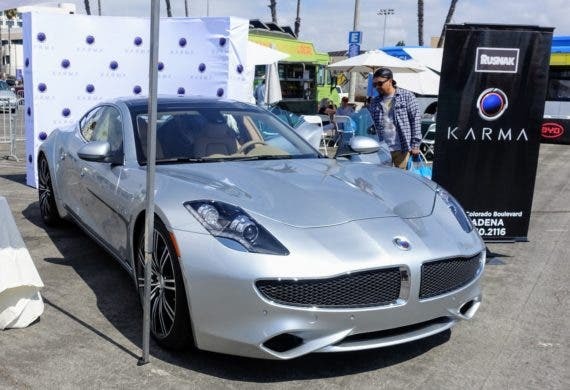 While it is not the largest automotive event, AltCar in Santa Monica continues to be my favorite electric vehicle event because it brings together the latest and greatest electric vehicles with a team of people who know the cars, and to top it all off, they have a great ride and drive program that lets attendees take many of the vehicles out for a drive. 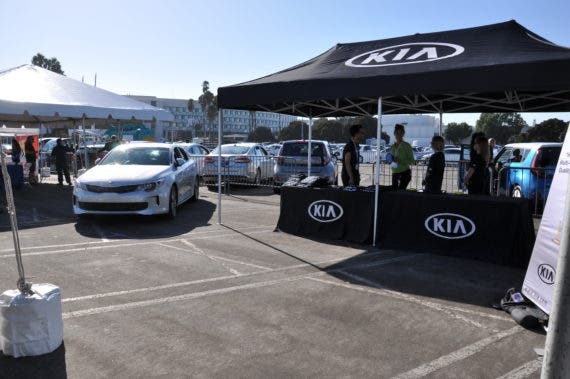 The Car Expo is paired with a conference on Friday that brings together industry, regulatory and technical experts to speak to the challenges, opportunities and solutions cities, individuals and companies are working through today. On the logistical side of things, the Santa Monica AltCar Expo is being held on October 12th and 13th at the Santa Monica Civic Center. Being located near the center of town makes it ideal for folks looking to take public transit to the event with the Los Angeles Metro providing bus service to and around Santa Monica. Head over to the Metro trip planner at www.metro.net or call 1-(800) COMMUTE to get help planning your trip to AltCar on Metro. For the locals and the cyclists out there, the AltCar Expo makes it easy to attend with pedal power with a complementary Bike Valet. The Bike Valet will be available at AltCar on both Friday and Saturday, from 9am – 6pm. The City of Santa Monica has leveraged its bike valet program to provide free bike valet service for many of the special events that land in the city including at three weekly Farmers’ Markets, the Thursday night Twilight Concert Series on the Pier, and at the world famous Cirque du Soleil. The program has parked over 175,000 bicycles since it was first launched July 10th, 2006 and is currently parking over 25,000 bikes per year. I’m a little over an hour’s drive (+/- 2 hours depending on LA traffic) away so I’ll be driving down in our new Model 3 but I may bring a Solowheel or electric skateboard just for fun.